#BNFroFriday today is all about hair masks and treatments to improve the health of your hair. 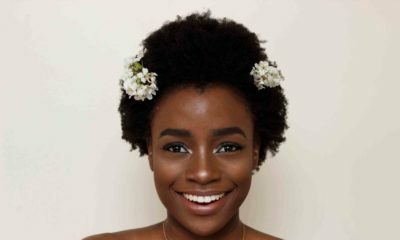 These ladies have various hair textures which proves that these tips are perfect for all hair types so try some of them this weekend and give your hair some TLC! 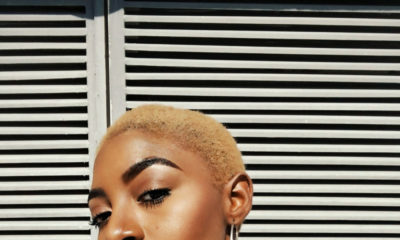 Beauty and style vlogger OmabelleTV shared some of her hair growth tips in this video. The first tip is doing a Protein mask once a month and all you need for this mask are 2 raw Eggs, Olive Oil and Honey. Leave it in with a shower cap for 30-45mintues and wash it out with shampoo. Another mask she does is the Coconut Milk mask and you’ll need Coconut Milk extract and Honey. Also leave it in your hair with a shower cap fot 30-45minutes and wash after with shampoo. These mixtures are suitable for all hair types. Her next tip is the Inversion Therapy, lay back on your bed and massage your scalp for 3-4 minutes to stimulate your blood vessels for improved hair growth. I massage my scalp when I’m oiling my scalp (because it gets very dry and flaky) and I believe this helps me a lot too. She also mentions she uses a hair scrub machine to scrub the scalp of her hair to clean her scalp and unclog hair follicles. 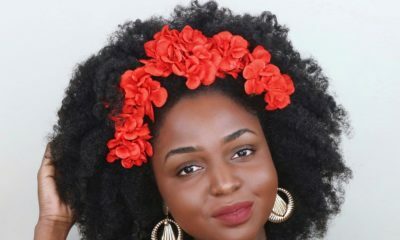 Megan of ULoveMegz on YouTube is one hair/beauty vlogger I’ve followed with really long relaxed hair. 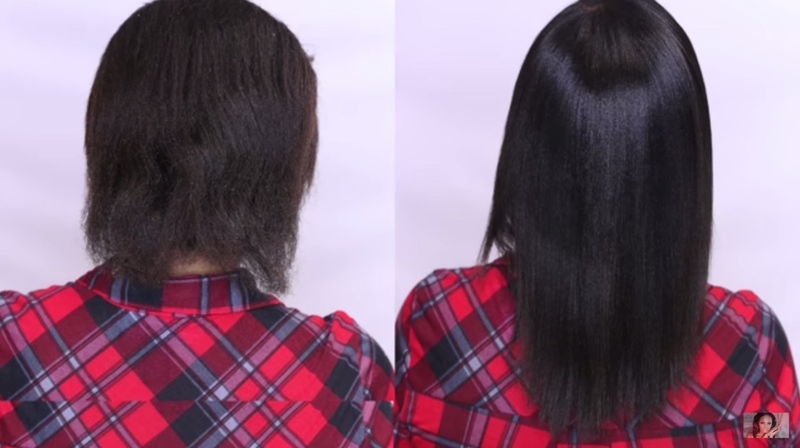 She’s currently transitioning to keep her natural hair and in this video she’s showing us her Miracle Hair Growth Pre Shampoo Treatment with Honey (a humectant that draws in moisture), Coconut Oil and Olive Oil. After mixing these three moisturising ingredients, apply it to your hair focussing more on the ends if you’re trying to retain length because this is the oldest part of your hair. Leave the mixture in with a shower cap for 15-30 minutes before shampooing. You could also choose to leave it in overnight for some “extra love” as Megan says. This mixture is suitable for all hair types. Next week Friday, we’ll have a fresh set of interviews. Leave comments with people you’d like us to feature and if you’d like to be featured, send a message to [email protected] Have a great weekend!